With anything, there are conflicting viewpoints. Be it a supplement, a food or an exercise, one can often find competing opinions and facts to back up each side and the same can be said when it comes to caffeine. On one side, there's the argument that it's a drug, causes anxiety, pushes the pH level of your body into an acidic state and should be avoided all together. The flip side says that it helps to ward off Alzheimer's, increases memory and helps to increase stamina during exercise. In the past 60 years, researchers have conducted 21,000 studies on caffeine so one would think that we would have a pretty good grasp on disadvantages/benefits of the elixir, but the jury's still out. To make a decision, one must understand how it works. When you lift the first sip to your mouth, early in the morning, your brain releases dopamine, a chemical that stimulates the area of your brain responsible for alertness and problem solving. 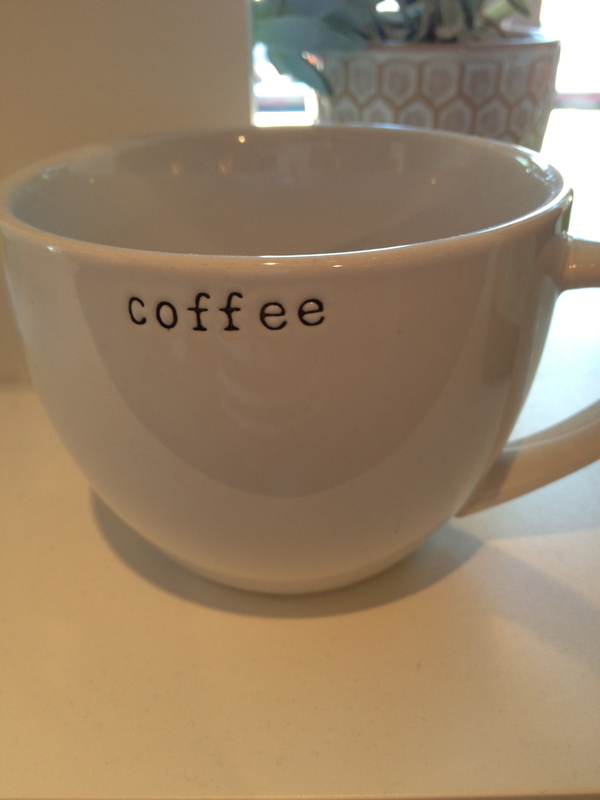 One recent study showed that 100 mg of caffeine, about half a cup of coffee, increased brain power for 45-minutes. However, it also revs up your central nervous system, signaling your "fight or flight" response and releasing stress hormones, such as cortisol and adrenaline. This action causes your liver to pump sugar into your bloodstream for quick energy. Before a workout, this would be great, but while sitting at a desk, it causes the body to store fat and increases ones risk for diabetes. Like everything, caffeine is best when taken in moderation and best when consumed in it's natural state, black. The added cream and sugar adds up, putting a strain on your liver. Can't drink coffee strait up? (Neither can I!) Add some 1% milk or a non-dairy option (my favorite is almond). Why not skim? Because the small amount of fat found in the 1% milk will slow down the rate at which the milk sugar (lactose) enters your blood, causing it to more slowly absorb into your blood stream and not quickly spike the blood sugar. Skim has the fat removed, which means that the drink is fat free, but the milk sugar enters your blood stream quickly, forcing the pancreas to create more insulin, in order to turn the sugar into energy for quick use. Once that energy is quickly used, your blood sugar drops (sugar high, sugar low). For sweeteners, try Stevia (for a no calorie option) or ditch your white sugar for Turbinado sugar (named Sugar in the Raw), which is less processed. benefits of caffeine, disadvantages of caffeine, Hilary Phelps, how does caffeine work, Is coffee bad for you?, is coffee good for you?, should I drink coffee?